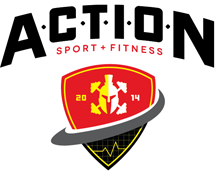 Many people have turned to us effective personal training services in Greenbelt, Maryland. We offer online meal planning and weight loss training for people who need a helping hand in improving their health. Whether you’re looking for an online muscle building program or a meal plan, then you’ve come to the right place. Read what others have said about our effective personal training services below. I contacted Marvin when I saw that he was running a special training program (via instagram) and he responded almost immediately! He outlined personal the training and meal program that he would compose for me and I was sold. My biggest challenge has always been nutrition. 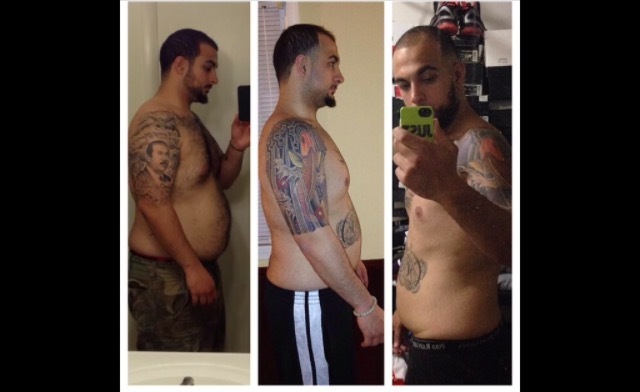 Marvin’s personalized meal and exercise plan helped me lose 14 pounds in just a little over one month! He is also a great coach and extremely supportive. I have not taken measurements, but I know I have also lost several inches because my clothes fit much better. Unfortunately I had to have knee surgery, so that has stunted my exercise, but I have been able to keep up with my nutrition and Marvin has still been very supportive and available as a coach! 1. Nutritional Guidance: Too often, you'll work out hard but fail to reap the full benefits (or any) because of improper nutrition. Marvin provides a customized meal plan, displays examples of what he eats on Instagram, and is available to answer any questions you have regarding portions/brands, etc. 2. Accessibility/Accountability: Some trainers really don't care about you outside of the session. Marvin provides detail guidance and checks in on you even when you aren't scheduled to workout with him. It's pretty hard to fail on using his programs/guidance. Marv provided me with workouts and meal plans during the duration of the training session which lasted about 2 months. 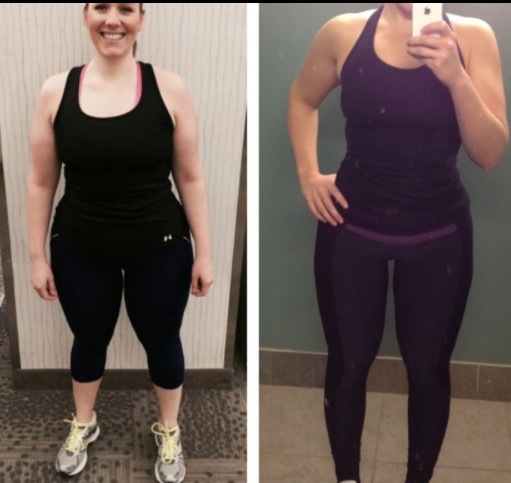 He has helped me incorporate different workout routines to enable better results opposed to what I had been originally doing and getting very minute results. He also encouraged me to finish my weeks off strong, which really helped out a lot and was reachable any time I needed him. I decided I needed to lose some weight in preparation for my brother's wedding. I had a few too many problem areas, particularly the underside of my arms that were sagging. I was the oldest person in the bridal party and wanted to look my best. I decided to go to a personal trainer because I knew I needed to look right in the dress, but did not have the discipline to do it on my own. Marvin was fantastic! 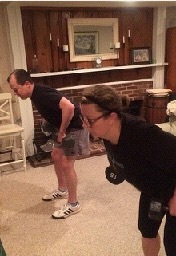 We worked on toning my problem areas and losing some weight. The beauty of the experience was that I also found the sessions helped me to relieve stress and perform better at work. 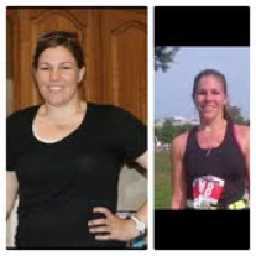 By the day of the wedding celebration, I was in really good shape and had run a half-marathon two months prior. Marvin was very encouraging, knowledgable and helped me to get the results I wanted. My confidence increase a lot also. I got married a year later and had a baby after that. Despite my age, the pregnancy went well and exercise contributed to that a lot. I appreciate Marvin's contribution to my fitness and what that brought to my life. I would recommend him to anyone! Marvin is awesome—he definitely knows his stuff and he NEVER lets you say, “I can’t.” I have been working with him for a few months and I can tell you, I am feeling so much stronger. I am 44 and have had lots of back and neck issues in the past as a result of a very sedentary job. But I feel like my body is so much more reliable now. 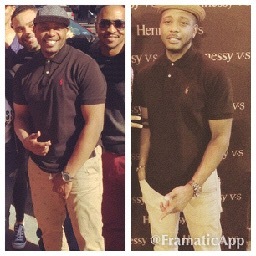 I have gotten noticeably stronger and have confidence in my strength. This part has been the most important life improvement for me—even more than weight loss, more than how I look (although people have complimented the results). For example, I can pick up my 6 year old son very easily, whereas before it was a strain. 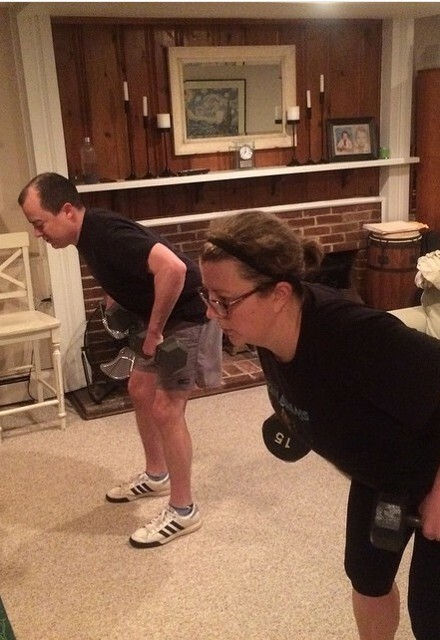 Marvin tracks my progress, too, and mixes up the workouts—arms, legs, whole body workouts. He is very careful about proper form. I appreciate Marvin's positive energy so much—he has a friendly, calm and easy-going personality and is always ready to laugh. I leave workouts physically drained but mentally energized and once I have gotten home, had my protein and showered, I feel just great! 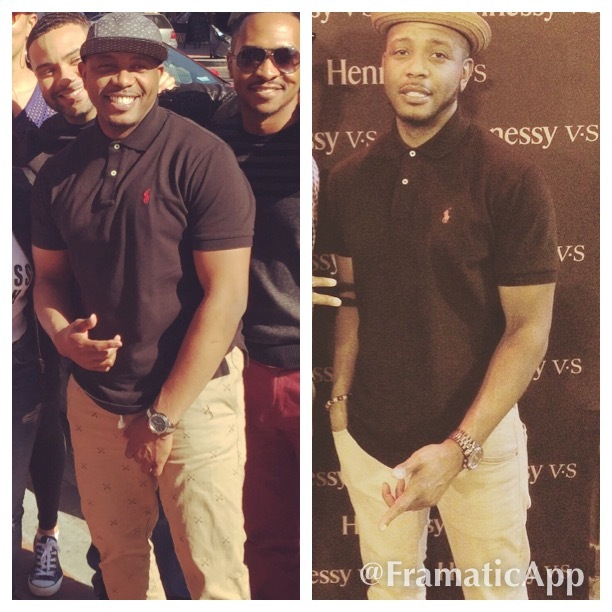 Having Marv as a personal trainer has changed the way I eat, what I drink, and how I see my overall health. I'm eating less food like substances and more lean meats, vegetables, fruits, and drinking more water. My body has converted much of my fat into toned muscle. I sleep better and have more energy than I did since I've retired from active duty military service five years ago. I'll keep this short and simple. During my time with Marvin, I can say I've learned alot and matured a lot as a person. He wasn't there as a trainer but more of a friend helping me out. He made sure I understood what exercises I was doing and the purpose of it. Many trainers nowadays seem "shady" and they don't put in the work to actually help out other people, they don't just seem to care. However, with Marvin, it's the total opposite. Also, I have learned that The trainer only does 10% of the work, the 90% is up to YOU and how dedicated you are to this process. Unfortunatly due to me being far away, I had to stop my sessions with him, but if I ever get the chance, I would go back to Marvin without even thinking about it. Marvin is the first trainer I've worked with and I've been with him now for over three years. Marvin understands my objective to stay fit and active so I can keep up with my kids and tailors my training accordingly. It's not a problem that I'm not a fan of the gym environment and not trying to bulk up. Marvin develops creative sets and makes every session fresh and interesting in spite of the limitations of my basement and simple equipment. Most important, Marvin is caring and trustworthy and a reliable friend. I've been training with Marvin for almost four years and he's NEVER had me to do the same workout twice! Marvin's creative and fun (and funny) and the workouts he designs are always a challenge. Once you see how hard Marvin works on his own fitness, you know you're never going to get off easy! Strength is my primary goal and I've always lifted weights, but once I started working out with Marvin I learned what it REALLY meant to build strength. I love that I can bench press more at 44 years old than I could at 28. Most importantly, Marvin has made me realize that fitness is a lifetime goal not just a quick fix. He never cancels, he meets me where I am, and he never gives up on me. His commitment to me allows me to keep my promises to myself. 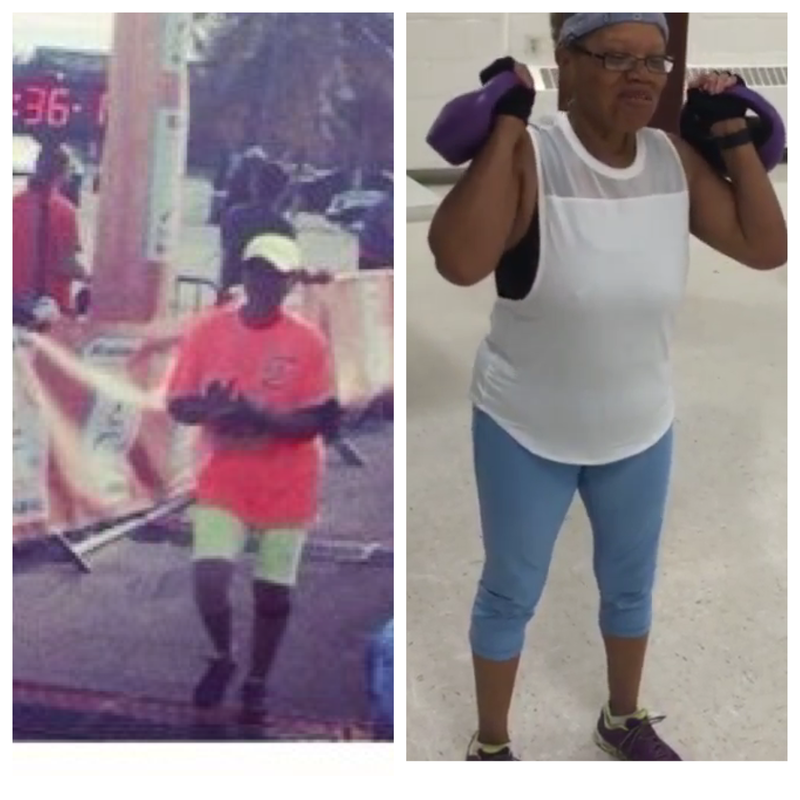 Marvin helped me achieve a goal of getting stronger and adding on weight to my body. When I started in November of 2015 I was 175lbs. Today I am a lean 210 lbs. I was a casual lifer at first but now I feel like a season gym goer. I look forward to more challenging workouts from Marvin. 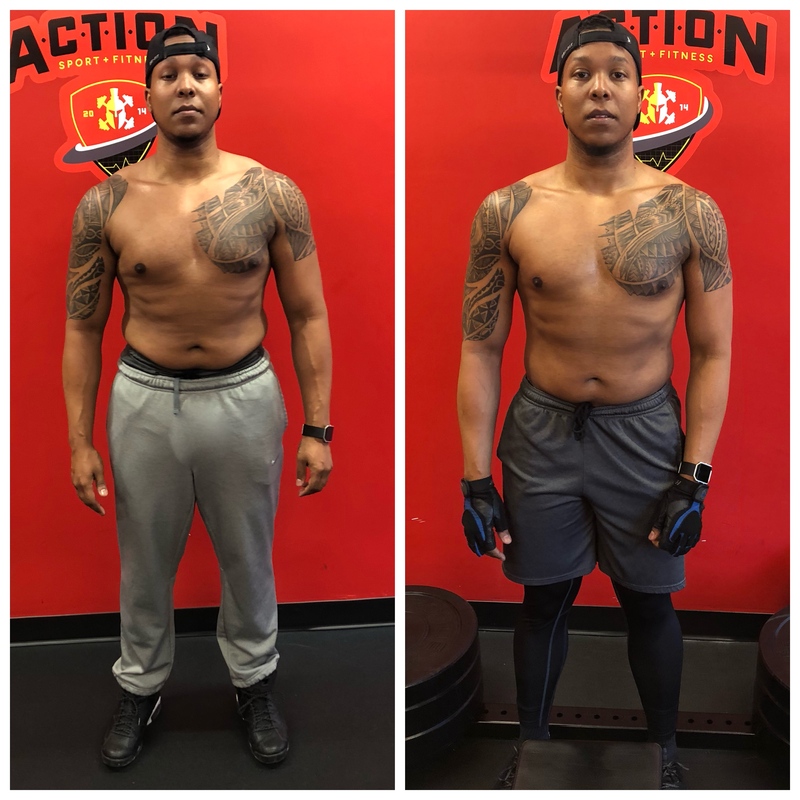 Marvin has helped me with providing me a routine to follow, and gave me new found motivation to keep me pumped up to go to the gym, and provide me the knowledge of what I should and shouldn't be putting in my body to achieve the goals I have for myself. Marvin has made exercise something I almost look forward to. You are patient and encouraging--never allowing me to give up. (Definitely NOT accepting "I can't".) Through your encouragement and training I was able to run and finish a half marathon at 72 (which I never thought possible). My vitals' numbers are very good...which makes me and my Doctor happy...exercise playing a large part in those results. Then, there is the weight loss and physical strength I have achieved. Thank you! Marvin has helped become more balanced with time. I find myself making time to workout versus making excuses on why I couldn’t work out. He has inspired me to work harder and eat more proper. He indulgences me by continuing to be a greater him. It goes beyond working out. Training with Marvin is one of the best investments I ever made in myself. I have had personal trainers before, but no one that compares to Marvin. 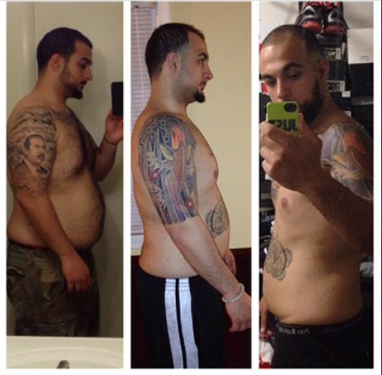 His positivity and sincere love and dedication to health and fitness is contagious. 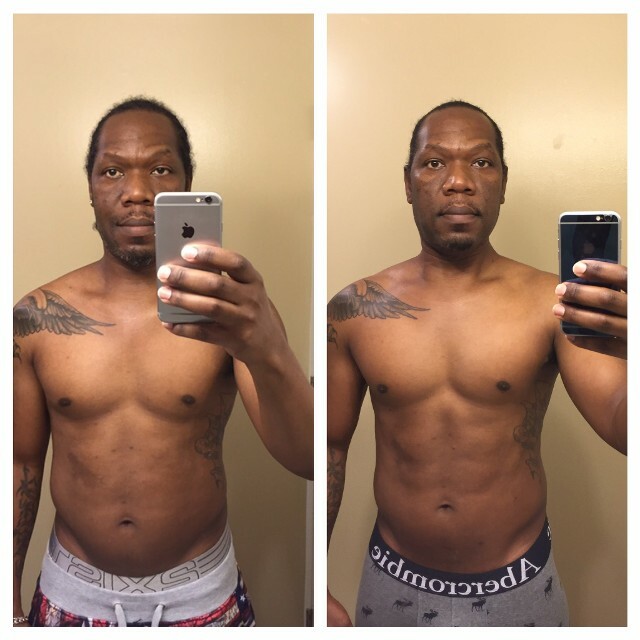 With Marvin’s coaching, I succeeded in my goal of losing weight and toning up, and I also gained self-confidence and a new balanced understanding of health and nutrition. 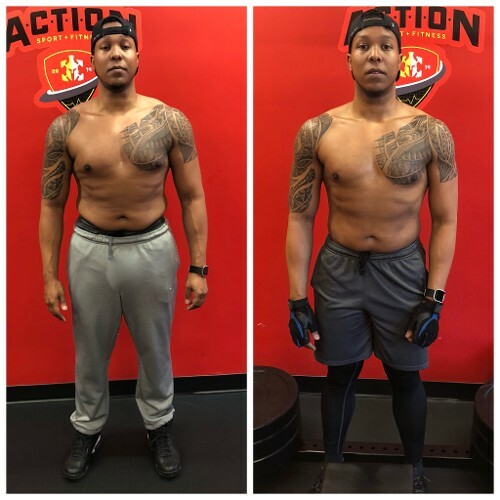 Marvin developed individualized meal plans for me, tailored my workouts to my needs while pushing me out of my comfort zone to challenge myself physically and mentally, and provided constant motivational support and encouragement. I am a stronger, healthier, and happier person because of Marvin. Thank you Marvin! There are no words that can describe how thankful I am for you. My doctors told me to not expect to gain any kind of substantial muscle because my body would not be able to handle it. I was going to the gym, NEVER took off my shirt and all my semi-shirtless pics were ones that had me sucking in tight and darkening the photo. Then, I prayed to God to lead me to someone who could help me. Lo and behold, I saw you in the store and took a chance that you were a trainer. You said, "Yes," and gave me your information. Marvin, not only did you listen to my circumstance, but you researched ALL of my medical issues AND their 38 daily associated medications. When I was embarrassed, you told me it was alright and that you were there beside. When I cried, you told me it was okay to cry but giving up was not an option. When I was in and out of the hospital, you constantly checked on me. Your programs are extremely difficult but they work. You asked me what my goals were and you created a program that not only got me there but surpassed any of my expectations. You even had my physicians applaud you and your work. I took advantage of BOTH your one-on-one AND on-line portion. Even with your on-line program, the way you kept in contact made me feel that you were right beside me, thus making me work even harder because I knew I was accountable for my actions. Marvin, thank you, thank you, thank you. You believed in me when I struggled to believe in myself or even raise my head. You are the best of the best, dear Brotha. 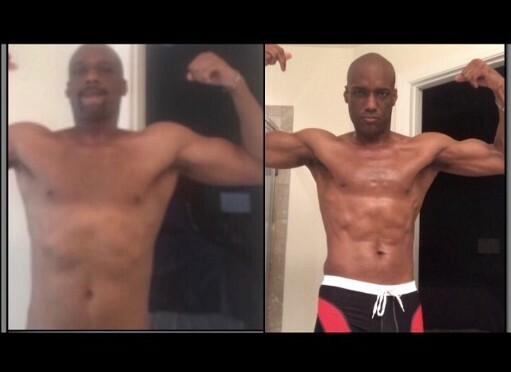 Prior to training with Marvin, I went to the gym semi-regularly (about 2-3 times a week) and didn’t see any results for the work that I’d supposed I'd been putting in. This was due to lack of focus and planning. I would take long breaks between sets, and would workout certain muscle groups consistently. 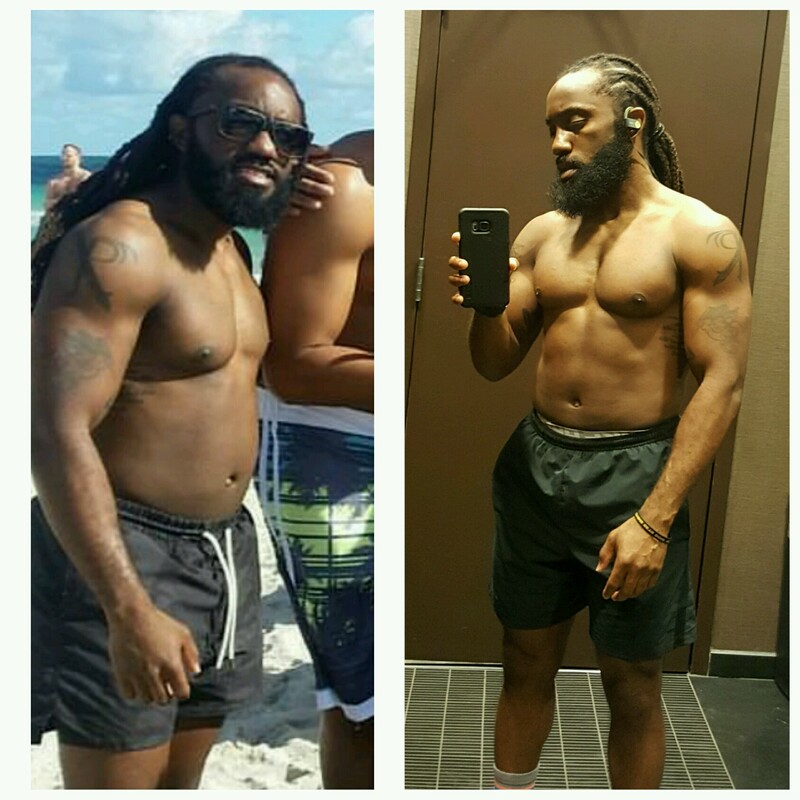 Training with Marvin helped me with focus, planning, and intensity. While training I was able to get through more intense workouts with limited rest between sets. Marvin also helped me plan (meals and workouts) to do in my off time. All of these things helped me see the results I was missing when workout out in my own. I trained with Marvin for about a year and I can easily say that Marv has been the best trainer I’ve had since I started working out. 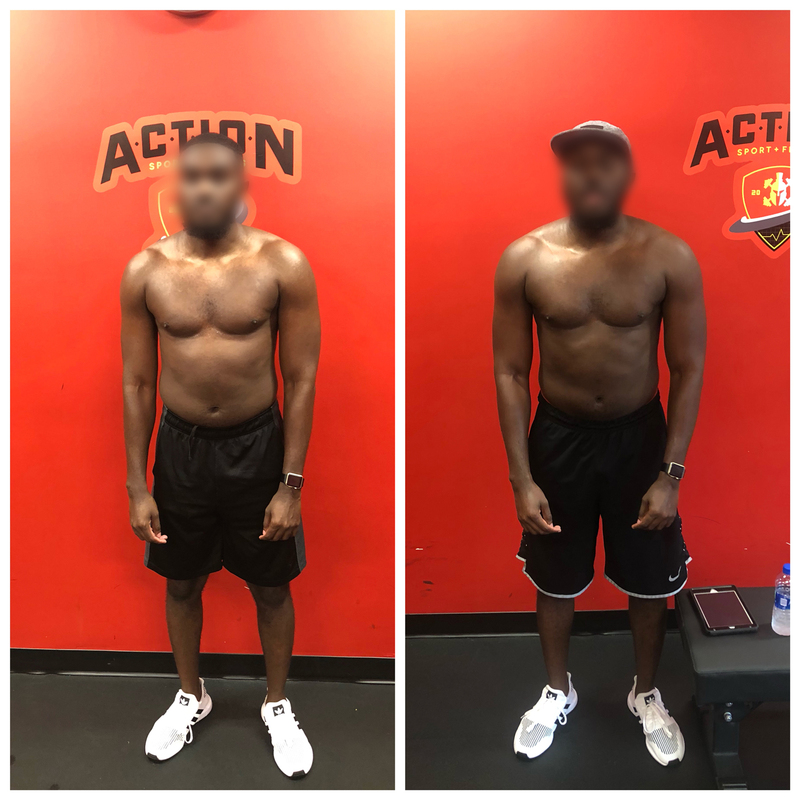 The workout programs he designed were super challenging and outside of my comfort zone, but his consistent motivation definitely pushed me to get it done! He was very attentive both in the gym and outside to answer any questions I had about fitness and weightlifting. Over our time, I gained a lot in muscle mass, overall aesthetics, and (maybe more importantly) self-confidence. 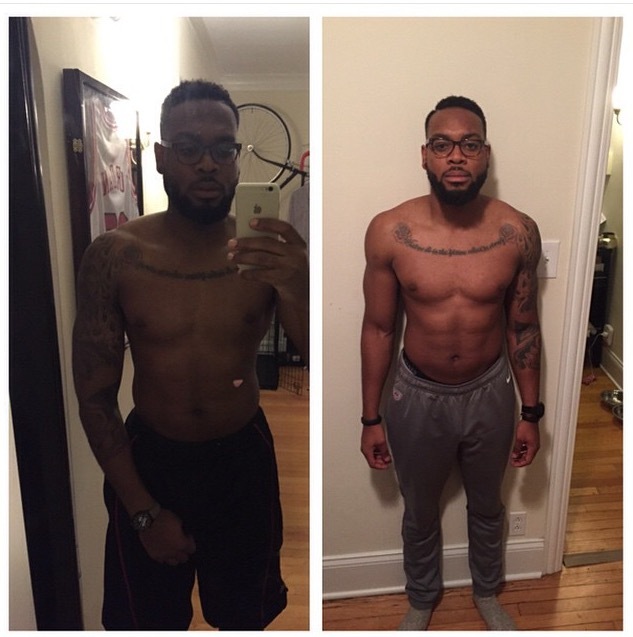 I would recommend Marv to anyone in the DMV area trying to meet fitness goals and chase gains! Upon starting my journey with Marv, I completely plateaued with my fitness. 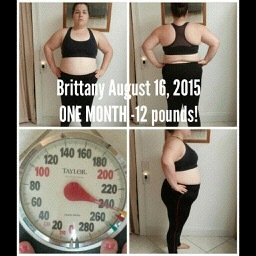 Although I already lost 20 pounds, I didn’t know how to lose the additional 30 to reach my goal at the time. 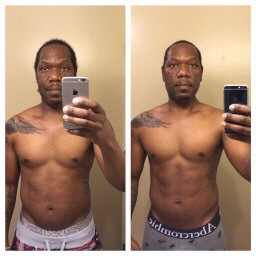 Marvin provided me with a structured fitness plan in combination with a structured diet catered to my body type. I could not have dropped the weight without Marv’s help. The personal training sessions, accountability, motivation, and support were critical to my journey.